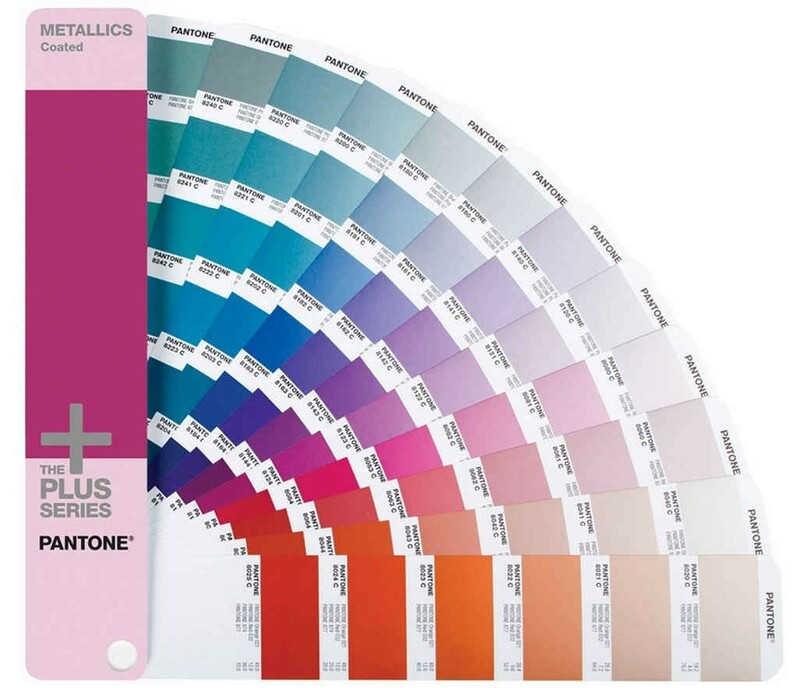 301 Metallic Colours in the Pantone Plus Series Metallics Color Guide is an exclusive guide with the most important metallic colors to be used. The GG1507 Metallics Guide adds impact and elegance to projects that call for a refined look. 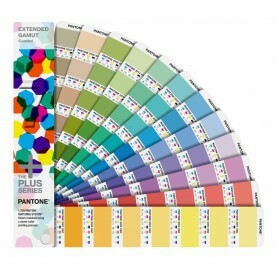 Printed on coated paper, the Pantone Metallic Colour guide identifies the ink mixing formula for each color. An additional page demonstrates the effects of a gloss aqueous coating when applied to the seven metallic base colors. 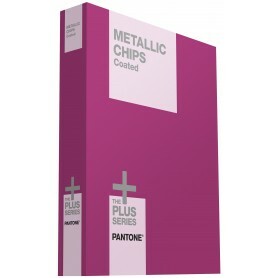 Pantone Metallics Chart is available in coated format only. Add luminescence to sophisticated designs! This expansive palette of 301 exquisite Pantone Metallic colours adds impact and elegance to projects that call for a refined look. 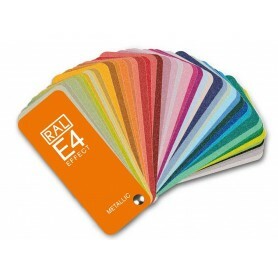 Printed on coated paper, the Metallic Color guide identifies the ink mixing formula for each color. An additional page demonstrates the effects of a gloss aqueous coating when applied to the seven metallic base colors. 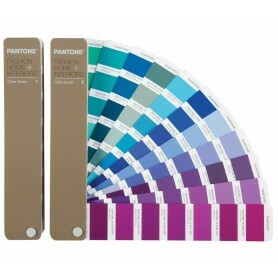 Pantone is the only internationally recognised colour communication system. 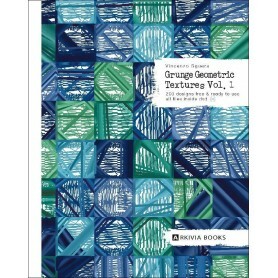 You can specify PANTONE Graphics Colors with confidence even if your manufacturing is half a world away. 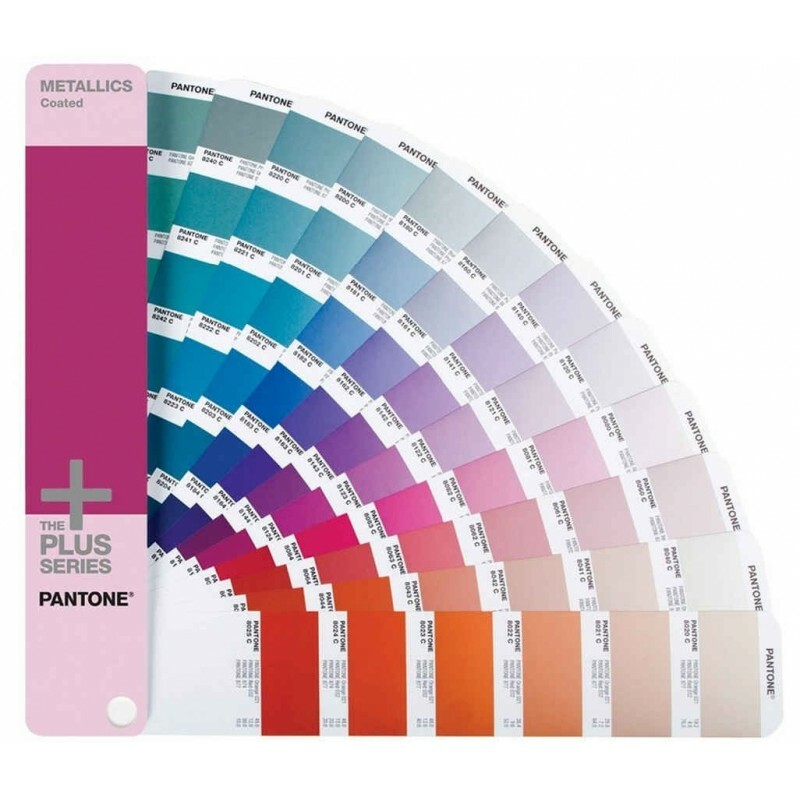 Pantone Metallics Guide includes a free download of PANTONE COLOR MANAGER Software, a $49 value, upon product registration. 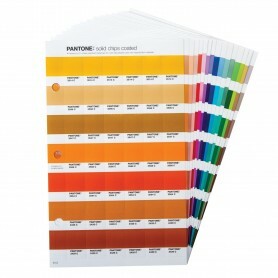 Other Graphics Colours can be found in the Pantone Solid Guide Coated and Uncoated. 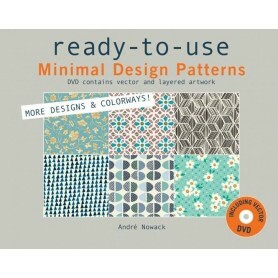 I used this product for packaging material shade matching. 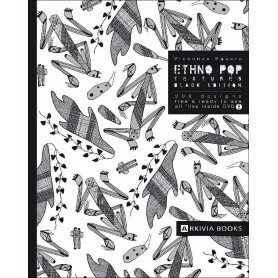 The colors on perforated paper gives a similar look of that on metallic sheet. Rajul, this plus series guide is a must for everyone working on metallics. Please call us on 09699976817 or place the order online with the discount code sent via email to you. 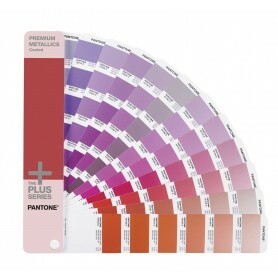 You must opt for the Pantone Metallics and Pantone Premium Metallics Guide. 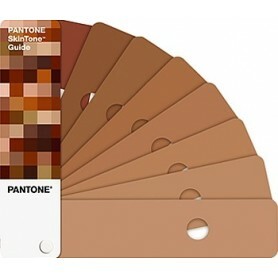 Sir, You will get this color in the Pantone Coated Guide.